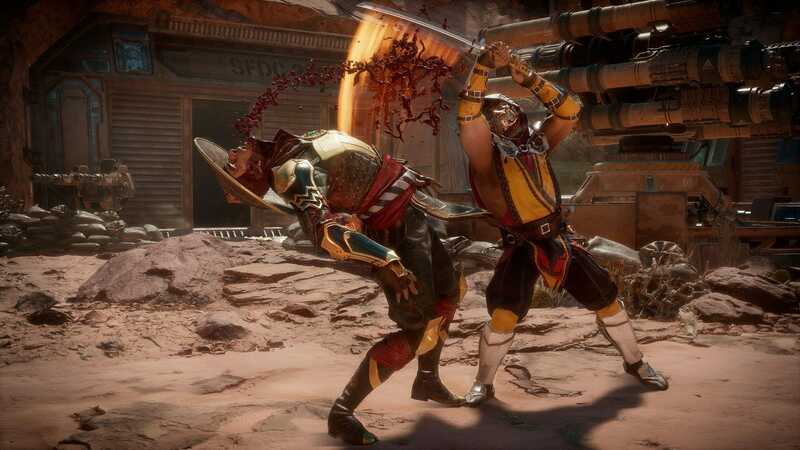 Mortal Kombat 11 is the upcoming fighting game by NetherRealm Studios published by Warner Bros. Interactive Entertainment. The game is planned to release on April 23, 2019. The preload for Xbox users is now live as the users can preload the game to their consoles. The preload is for Xbox but it might be almost same for PS4. The game is the sequel to 2015’s Mortal Kombat X. The game was announced at The Game Awards 2018 and is planned to release on 23 April 2019. Fans can now preload the game to their consoles. The space is for preload only it can also exceed. Like its predecessors the game will be a 2.5D fighting game unfortunately the fans will not be getting a 3D game like Tekken 7 but it could be a better thing for players who like their games this way. You can expect the preload to be almost same for PS4 but it will not be same for PC or perhaps it could. Wondering if you can actually be able to run the game on your system? You can check out the system requirements down below. 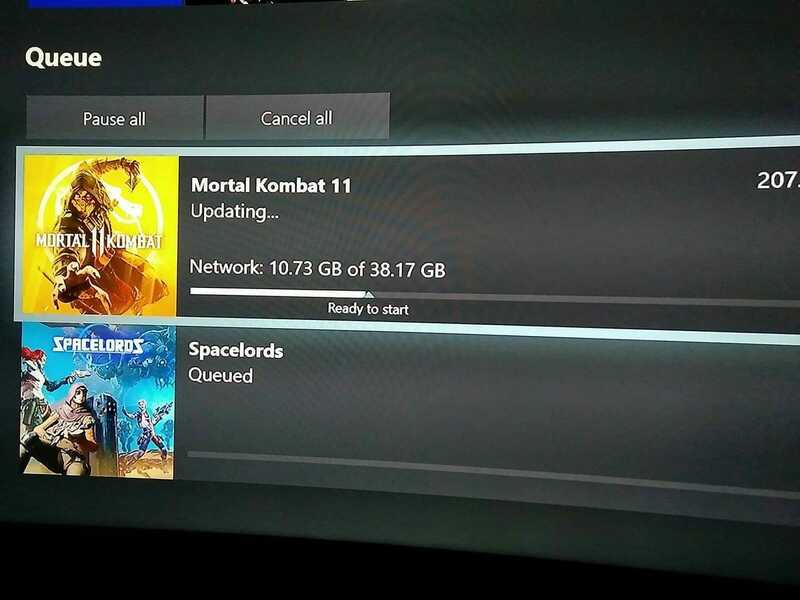 Are you excited for Mortal Kombat 11? You can also check out, Killmonday Games’s Little Misfortune Demo Release Date Announced, Vane Indie Game Coming to PC on Steam, Recommended Specs Detailed, Vane Indie Game coming to PC, system requirements revealed.